Based on a short story by the author of Let the Right One In, this is a love story like no other. Tina is a customs agent with a unique sense of smell, which gives her an uncanny ability to seek out contraband. Due to her appearance, she leads an introverted and friendless life – that is, until she develops a special bond with a similarly strange traveller. As she discovers his true identity, she also realises the truth about herself. 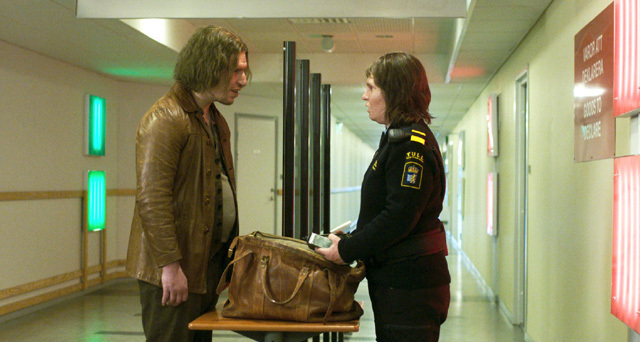 A startling movie that mixes romance, Nordic noir, social realism and supernatural horror.